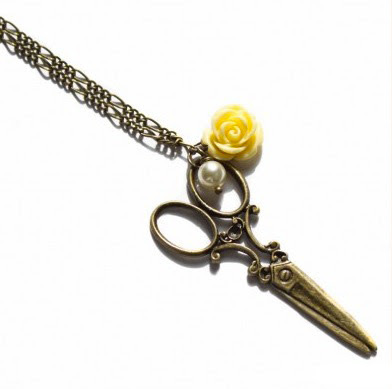 A really lovely handmade necklace featuring a rather sweet pendant in the form of a pair of scissors! Perfect for anybody into hairdressing, dressmaking or crafting! I have added a really sweet little yellow rose cabochon and a vintage glass pearl (taken from an old pearl necklace!) The necklace is quite lightweight and easy to wear. 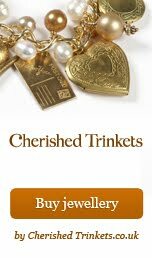 I am trying to put this item into my shopping basket but it wont let me. Can you let me know if this item is still available buy? Many thanks.